The Lake District is responsible for the golf course. 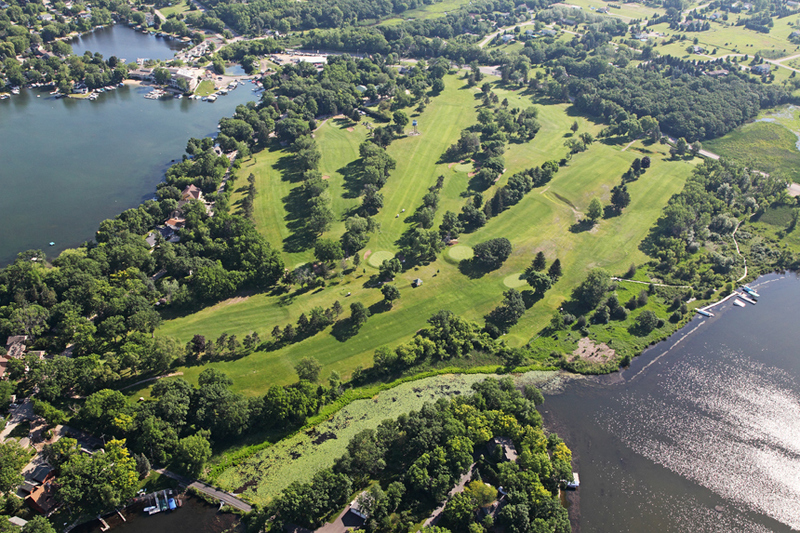 The Lake Management District purchased the golf course in1996 to prevent it being developed into a condominium subdivision. Please see lauderdalelakescountryclub.com for further information about the golf course. The course is located on Lauderdale Lakes with a lake view from every hole. It features undulating fairways and mature trees. The early 1900s course architecture challenges and inspires all skill levels.